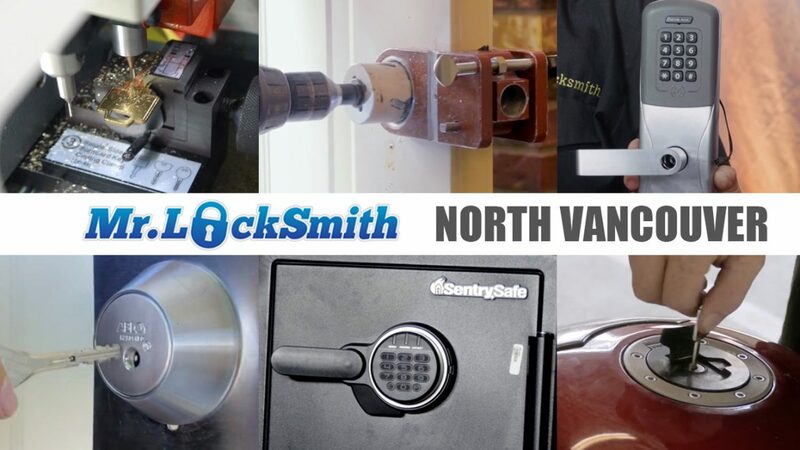 Mr Locksmith North Vancouver are locksmiths serving North Vancouver, West Vancouver, and the North Vancouver District. 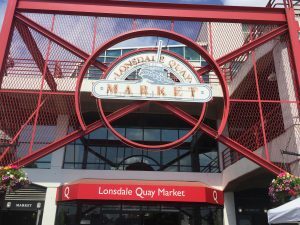 Why choose Mr. Locksmith North Vancouver? Locked out? Need keys? If you need a lock change or a locks re-key, Mr. Locksmith is here to help you when you have a home security issue. We are your 24-hour emergency locksmith. Whether you need just new keys or a new high-security deadbolt installed, we have you covered. Locked Out? Need Keys? 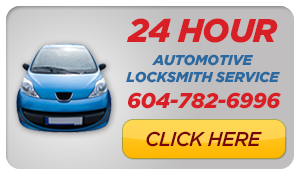 If you have Locked Keys in Car call our Car Locksmith and Auto Locksmith North Vancouver. – Car key made on-site, mobile automotive locksmith. – Broken car key extraction. Mr. Locksmith North Vancouver are BC licensed, bonded, and insured. Need professional locksmith advice? Call Mr. Locksmith now and book your appointment. We are available 24 hours a day. Our services include lock change services, home unlock services, 24-hour locksmith service, lock re-key services, master key systems, lock repaired. Lost your keys to your mailbox? We can make keys, high-security lock installation, and much more. We service all major locks and door locks for residential and commercial locks. We can service the lock brands listed below, and high-security locks as well: Abloy, Primus, Schalge, Weiser, Quickset, Ingersoll Security, Mul-T-Lock, Assa, Medeco, Abloy, Yale, Chubb, Corbin, National, Alarm Lock, Mag, Corbin, Yale, LCN, Von Duprin.Sargent. Don-Jo, Adams Rite, ABUS, American, Guard, Master Padlocks Sargent & Greenleaf and more. We cover every corner of your city with locksmith services. If you have an issue with your locks or keys, don’t wait any longer and call Mr. Locksmith North Vancouver or book your appointment online now.